Keeping you and your family cool and cozy all summer long. We know how hot and humid it can get during our Chicagoland summers. It can be stressful and uncomfortable to deal with an air conditioner that is not working properly. Patriot Heating and Cooling is available for same day service repair and can get your home cooled off in no time. 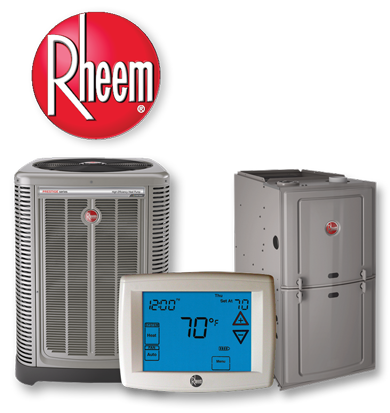 Patriot Heating and Cooling offers a wide variety of air conditioning units to help fit what’s right for your family. 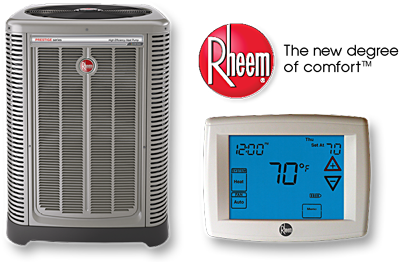 From the standard efficiency 13 SEER Air Conditioner to the premium 21 SEER Air Conditioner, we have a large selection of AC units that will make your utility bills drop! The best way to keep your Air Conditioner and AC units working for years to come is to keep it clean and maintained. We are proud to offer a maintenance program that will keep your unit in tip top shape. Patriot Heating and Cooling Services, Inc. proud to be the best HVAC company in Chicago’s western suburbs and are available 24/7/365 for same day service, next day installs and emergency situations.